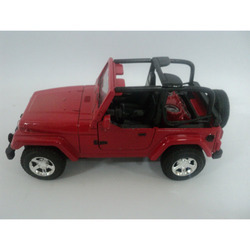 Providing you the best range of airport play set, alloy model car, construction truck, diecast turbo jeep, metal toys and golf cart with effective & timely delivery. 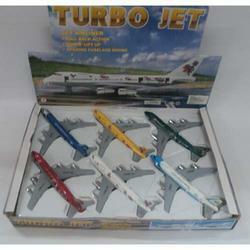 With the extensive acquaintance and knowledge in this respective domain we are busy in offering high quality Airport Play Set. 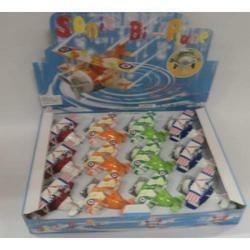 This play set is developed with the usage of quality proven material which attracts the children most. 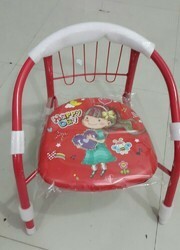 Owing to quality of our toys we have set a new bench mark in the market, we are specialized in offering attractive items for children. 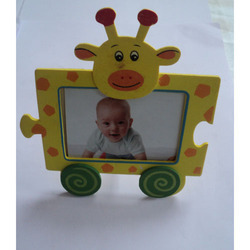 We have admired by our customers for its striking attributes & also available at reasonable rates from us. 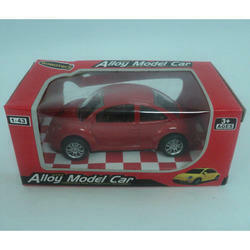 We have achieved respect as an eminent enterprise, devotedly engaged in offering a broad range of Alloy Model Car. 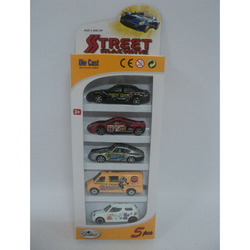 The offered model car for our customers is mainly developed from high quality metal & other allied material. 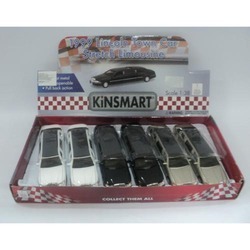 Additionally, the offered model car also consists of attributes such as flexible, various color combinations and long life. 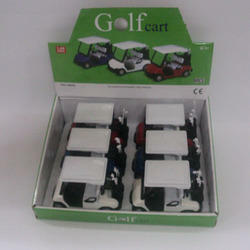 This model car is printed with excellent quality material & also available at best suited rates to our customers. Empowered with a group of fervent personnel, we are betrothed in offering an extensive collection of Construction Truck. 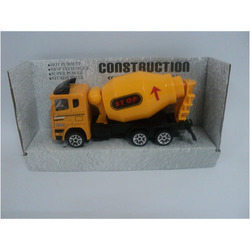 The main attraction of this construction truck is its durability & vast color combinations. 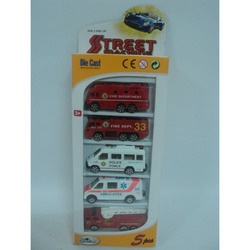 We supply these construction trucks at several dimensions & other specifications within a given time frame. 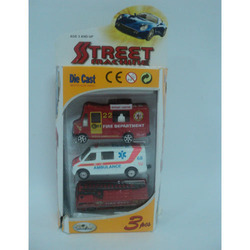 Along with this, we completely examine these construction trucks for ensuring its quality before dispatching. 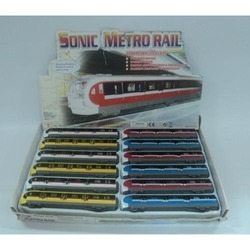 Looking for Metal Toys ?